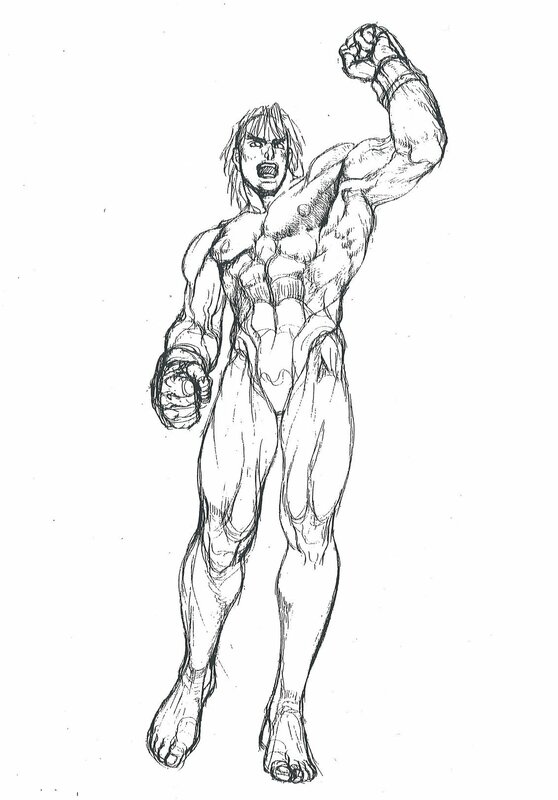 The art style of the Street Fighter series has indubitably had a massive impact on the fighting genre over last few decades, inspiring fans and rival game developers alike. 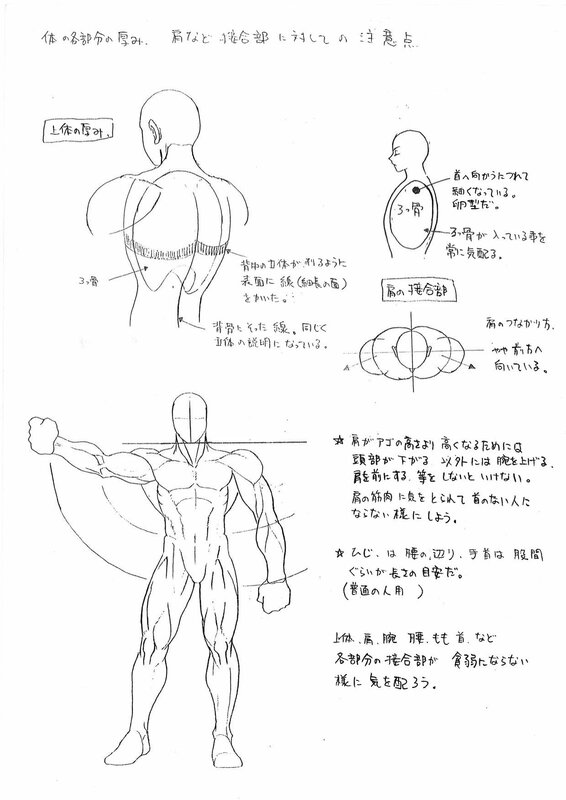 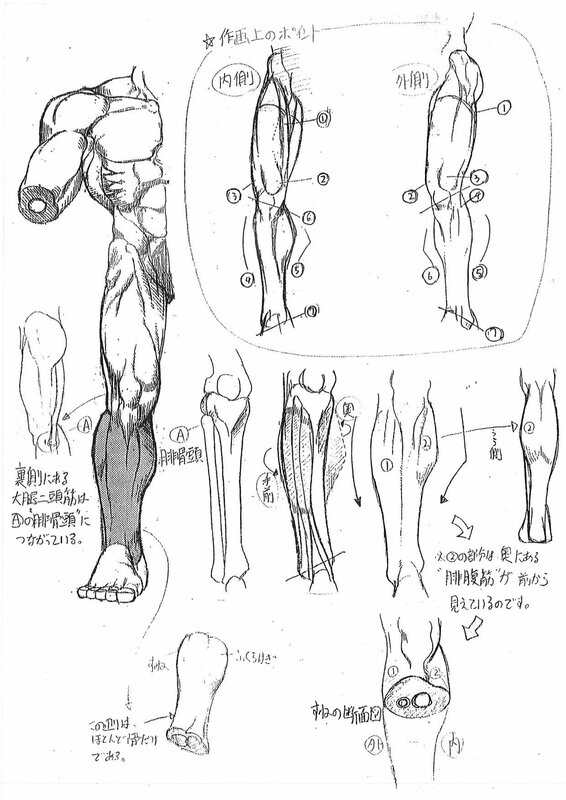 Capcom art director, Toshiyuki Kamei, recently shared some pages from Capcom's anatomy reference guide, which was originally compiled during the mid-90's. 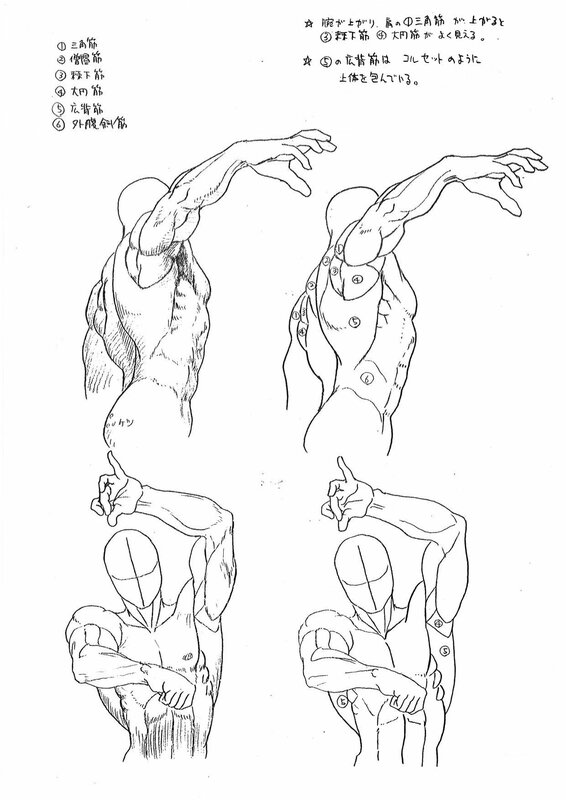 The guide was edited by legendary Capcom artist Akira "Akiman" Yasuda and has been used to teach other Capcom artists the ways of Capcom anatomy. 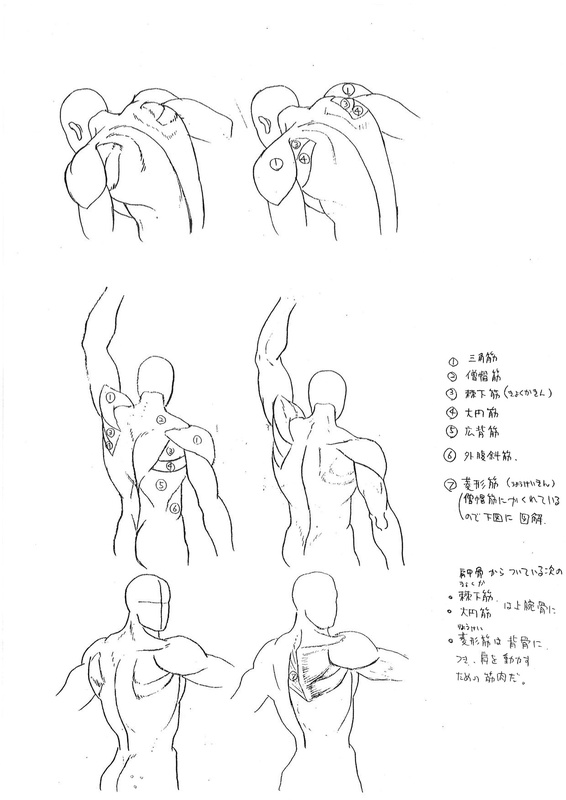 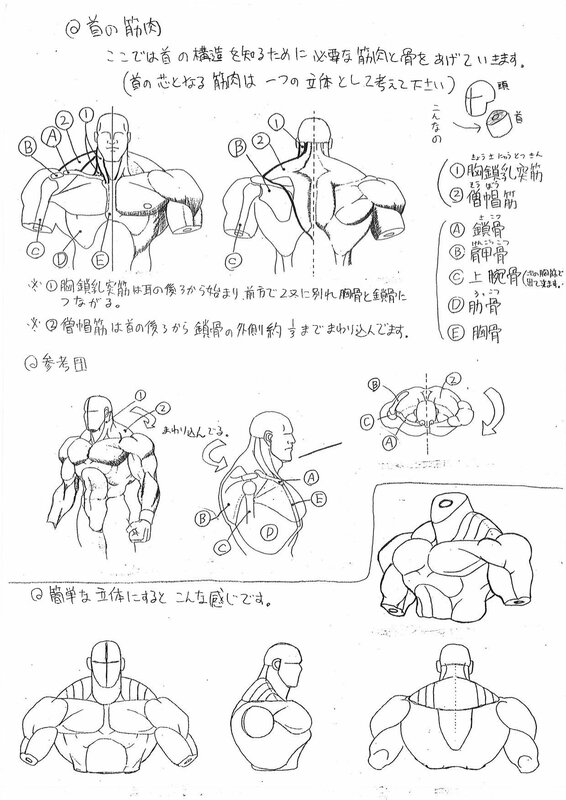 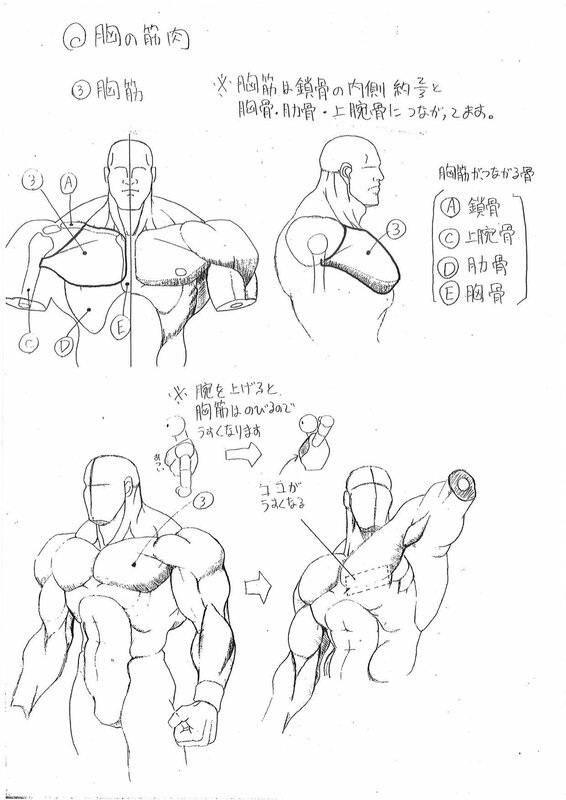 Below, check out 10 sample pages straight from Capcom's anatomy guide. 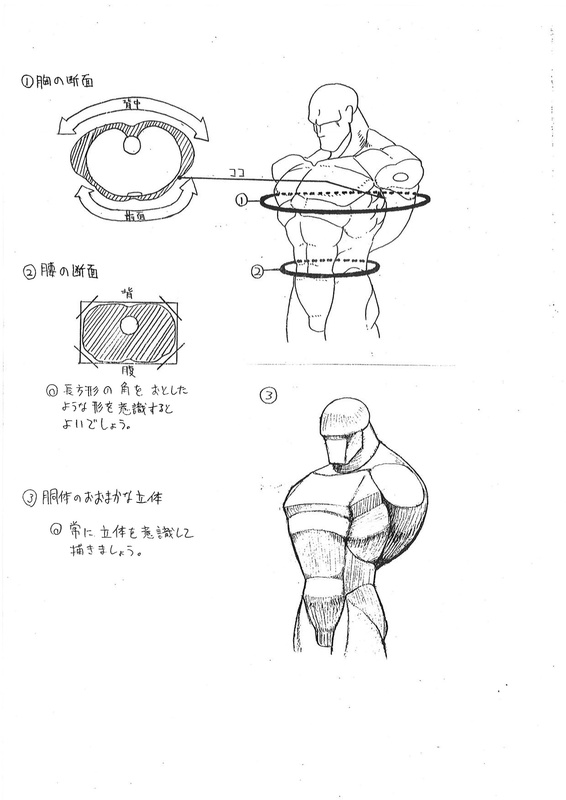 Even though the captions are in Japanese, these artistic references are a priceless tool for any artist who ever aspired to draw in "Capcom style". 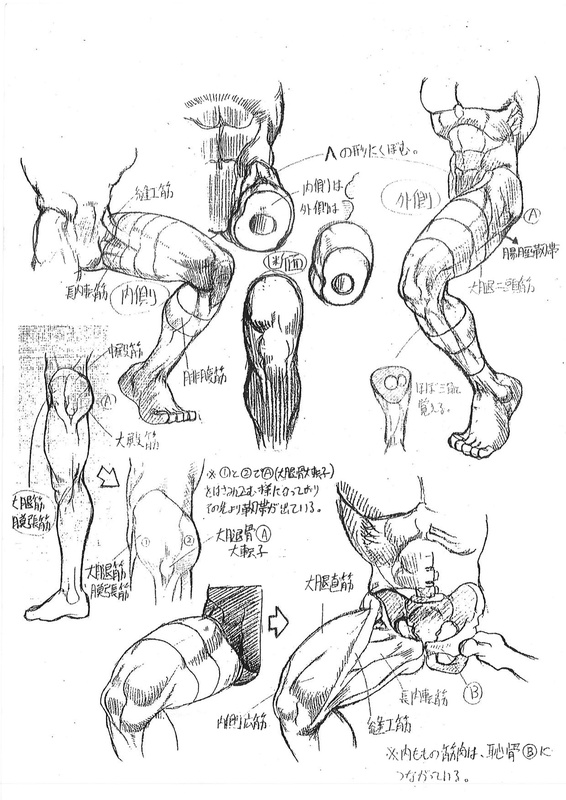 Capcom's Toshiyuki Kamei mentioned that this anatomy guide is a "pretty old" document, but that it's "still very valuable" to Capcom. 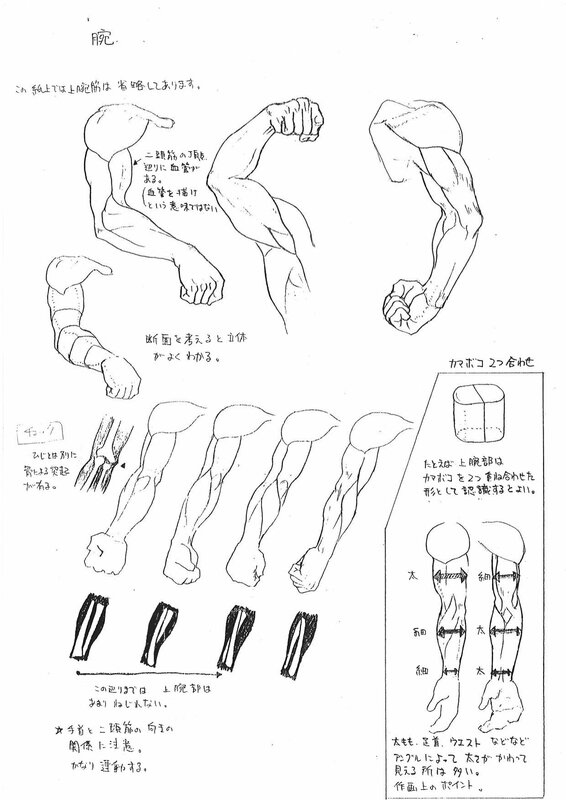 You can view some additional images from the guide over at Capcom's Japanese blog.